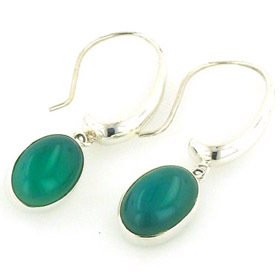 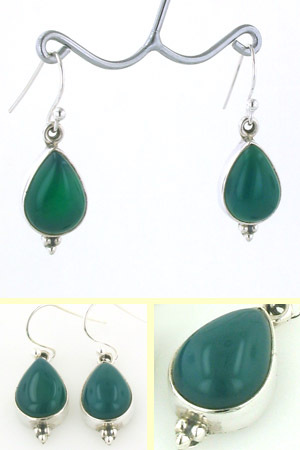 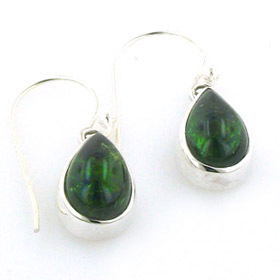 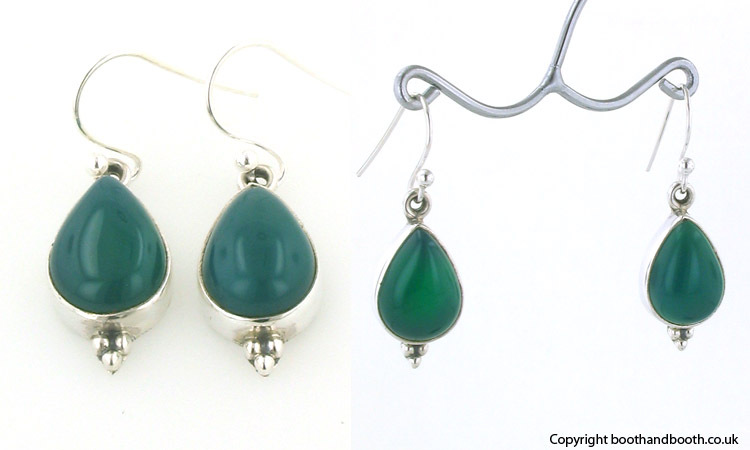 Tear drop green onyx earrings in sterling silver. 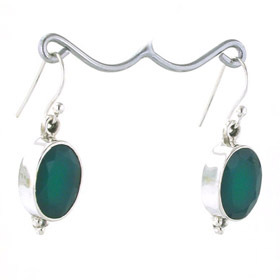 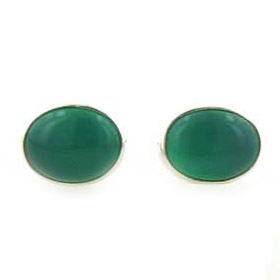 Smooth and tactile these green onyx gemstones have rich blue-toned green colour beautifully set off by the plain sterling silver setting. 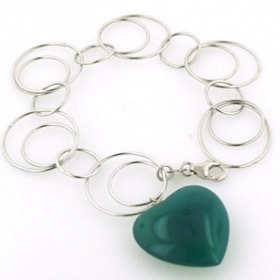 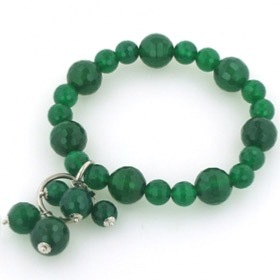 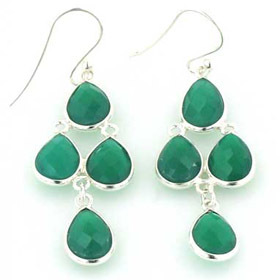 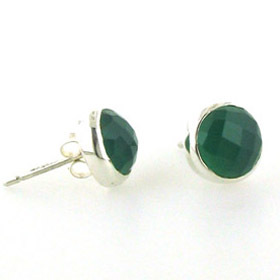 A great accompaniment to other green onyx jewellery. 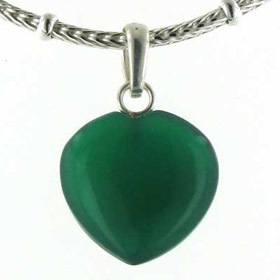 Enjoy free delivery on all our gemstone jewellery and sterling silver chains.